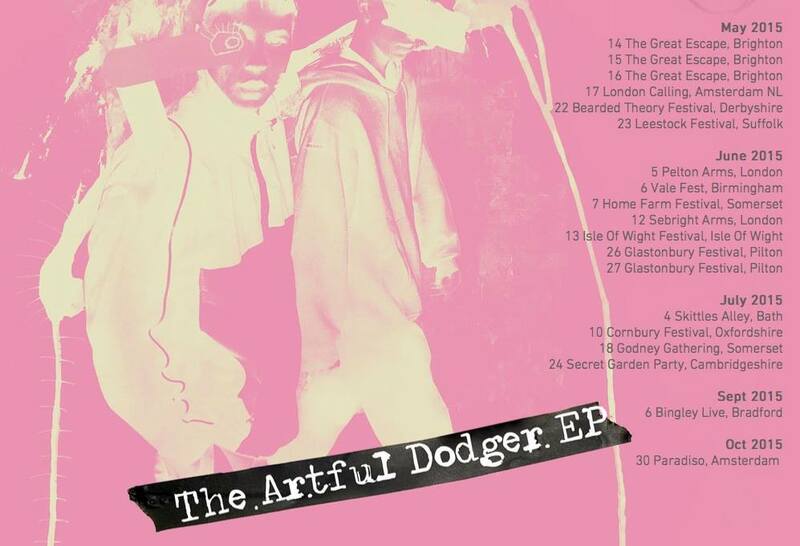 Delighted to let you know that BBC Radio 1’s Huw Stephens aired The Jacques for a 2nd week with brand new EP lead single ARTFUL DODGER taken from their new ARTFUL DODGER EP out June 22nd on 25 Hour Convenience Store Records! ( Gary Powell – The Libertines ). The Jacques are playing tonnes of gigs and summer festivals including GLASTONBURY on the Williams Green stage with some of the biggest names in music right now, as well as their own headline show at the seabright arms London on June 12th! Be there! Details below! and the video for ARTFUL DODGER – premiered yesterday!